Sat 2nd December Tenor soloist in Puccini's Messa di Gloria with Clacton Choral Society. Sat 24th June Song recital with Antonia Cviic (soprano) as part of the Arts at St George's Festival at St George's Church, High Street, Beckenham, BR3 1AX. Sat 17th September Song recital with Antonia Cviic at St George's Church, High Street, Beckenham BR3 1AX. Entrance free. 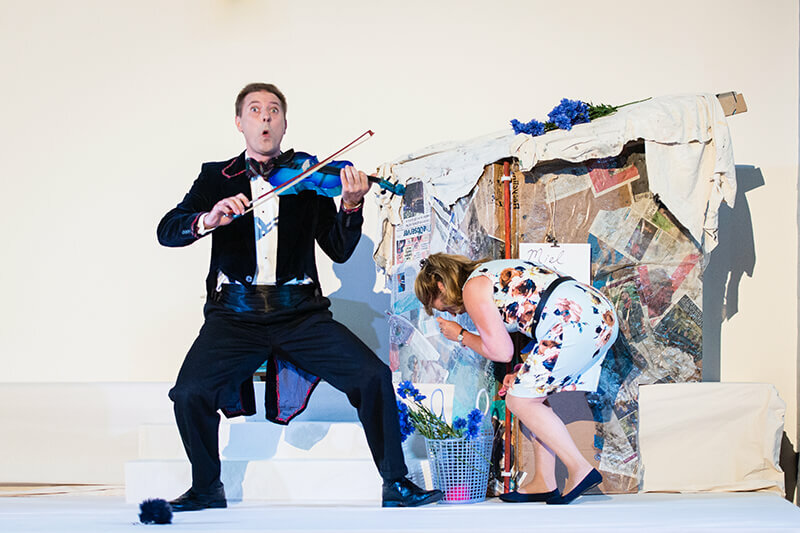 Sun 4th October Bajazet in Tamerlano at Pigotts Music Camp, High Wycombe, Bucks. Sat 18th April Alfred in concert performance of Die Fledermaus with Chelmsford City Opera, Christchurch, London Road, Chelmsford, Essex CM2 2XB. Sat 13th December Evangelist in J.S. Bach Christmas Oratorio with Twyford Singers, St Mary's Church, Twyford, Berks. Fri 21st November Gala concert of arias and duets with St Paul's Opera, St Paul's Church, Rectory Grove, Clapham, London SW4, Tickets £18 on the door. Sun 5th October Music from the Jacobean Court, with the Elysian Singers, at Chiddingly Church, Sussex. Fri 4th - Mon 7th April Tour of Malta with the Elysian Singers. Concerts in Valletta and on Gozo. Fri 21st, Sun 23rd March Joe in Fanciulla del West with Midsummer Opera, St John's, Waterloo, London SE1. Sat 14th December Soloist in JS Bach and CPE Bach Magnificats with the Burgate Singers, Corn Exchange, Diss, Norfolk. 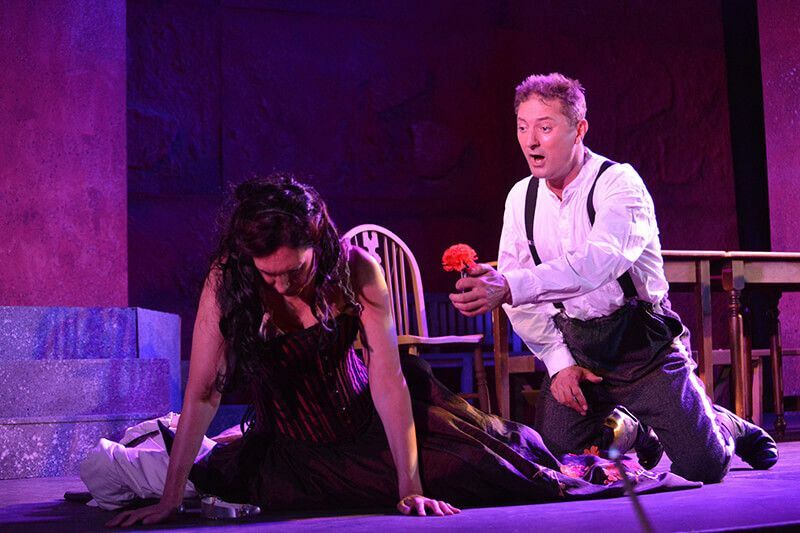 Sun 6th October Grimoaldo in Rodelinda at Pigotts Music Camp, High Wycombe, Bucks. November Stock Market Trader in Open Outcry at the Mansion House, London. September Mayor in Albert Herring (cover) with Surrey Opera.